What Career Live? and What University Live? What Career Live? and What University Live? is the essential event for 15-19 year olds coming to Olympia London. Whether you’re struggling to decide what to do after leaving school or want more advice on your options, What Career Live? and What University Live? is the event for you. 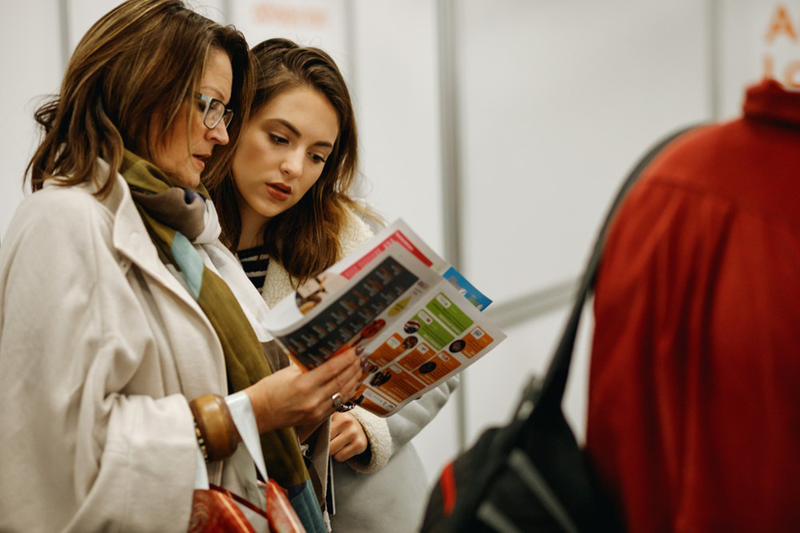 With information on everything from an apprenticeship to university life, meet face-to-face with potential employers, universities and put your questions to leading career experts. Meet brands from the UK’s top apprenticeship schemes, tips on the application process as well as qualities they look for in a candidate. Gain tips from the UK’s leading universities. Hear experiences from current undergraduates and find out more about what higher education involves. Take part in fun, interactive skills experiences to inspire your career choice, including a Mock Assessment Centre, Careers Advice Lounge, STEM Challenge and Creative Hub. Watch free presentations with expert advice on choosing the career or the university for you as well as tips on how to improve your career prospects. Olympia London is delighted to host What Career Live? and What University Live?, one of the most inspirational events in the London entertainment calendar. Looking for inspiring ideas on things to do in London? Browse our website and the join the 1.6 million people who visit us each year.